Emerging markets investor, Abraaj Group, partnered with Egyptian education provider Tiba group, marking Abraaj's second investment deal in the North African country's education sector. The agreement is the latest in a hype of investment deals, mergers and acquisitions in the Egyptian market, signaling interest in the economy following four years of political upheaval since the uprising in 2011 that ousted president Hosni Mubarak. Egypt hopes to completely open up the education sector to private investors, according to statements by investment minister Ashraf Salman, in September. A statement released on Wednesday by Dubai-based Abraaj did not reveal the value of the deal, but a Dow Jones news website and an Egyptian local newspaper reported it was $100 million. 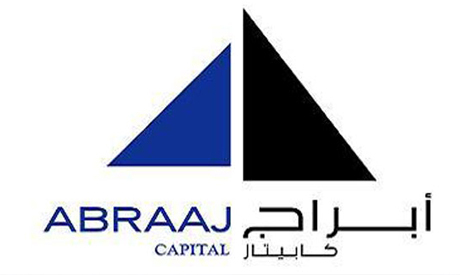 The investment is carried through the Abraaj North Africa Fund which recently raised $375 million for investments in North African countries. The newly formed education management company will enhance the Thebes Schools curricula and brand to increase enrolment, upgrade Tiba's facilities as well as raise jobs placements for its university and academy students. Teaming up with Tiba follows an earlier investment by Abraaj in CIRA which owns the 'Futures School' brand. The Egyptian education sector is seen by Abraaj to experience rising demand on the back of favourable demographics and "a growing aspirational population keen to invest in high quality education for their children." Almost half of Abraaj investments in North Africa are located in Egypt, with 37 percent in Morocco and 15 percent in Tunisia. Abraaj’s strategy focuses on educational services, healthcare service provision, transportation, logistics, food manufacturing and business services sectors.